My wife has been spending a lot of time this summer helping take care of two of our granddaughters while their parents are at work. She looked at the calendar the other day and remarked that school starts back in just a few weeks. I haven't paid much attention, but when I did I found that, indeed, time has literally flown. We've been busy with our own projects, while the days have hurried by. When I was practicing medicine, there were certain events by which I marked time: a medical meeting, a lecture I had to give, something on the horizon which needed attention. I'm now retired, but there are still things that demand my attention since God apparently felt that writing would be a good way for me to occupy my time. Since then, I've learned more than I thought possible about that industry, and this has multiplied when I began to publish independently (instead of fulfilling a contract with a traditional publisher). Now I set my own schedule, but there's very little leaning back and resting on it. I took about a week off after the release of my latest book, then started in on another one. As my uncle used to say, it keeps me off the street and out of pool halls. Lord willing, I'll keep writing so long as I'm able (and people keep reading my novels). But time has certainly flown. As we approach this point, at least half-way through the summer, I'll ask this. Are you happy school will start soon, or sad? Have you taken or do you have plans for a summer vacation? What's going on in your life? Tweet with a single click. "Summer has flown by. What marked it for you?" I realize that some of you see my posts on all the things a writer has to do (besides write), and think I'm making up some of that stuff. So I was very pleased to see the following material in the newsletter of one of my colleagues, Elizabeth Goddard. One of the nice things about this writing game is getting to know some great people, and Beth is certainly at the top of that list. She writes romantic suspense, and I recommend her work--well, after you've read mine. Ideas for the next proposal are constantly swimming around in my head. Working on the next proposal for the next series to give to each publisher after current series is done. Writing one or two books at a time to meet the next deadlines. Editing that book before I turn it in. Turning it in, then starting on the next book due. Editing the book(s) I turned in earlier—these edits from my actual editor/copyeditor/line editor. Working on the art documents required for each publishing house, front and back matter. I'm sure I've forgotten something. Now, take all of the above and understand that it's all on my to-do list at the same time. These tasks are not linear. Sure, I can't exactly work on each item at the exact same time, but in any given day or week, I'm working on all of those things—editing a book previously turned in, writing a new book, polishing another book." Thanks, Beth. And readers, see? It's not just me. There's a lot to writing besides putting words on a page. And we usually don't find out the extent of the "other stuff" until we're well into it. But I wouldn't trade it for the world. What do you think? NOTE: you may wish to read my interview with American Christian Fiction Writers this week. 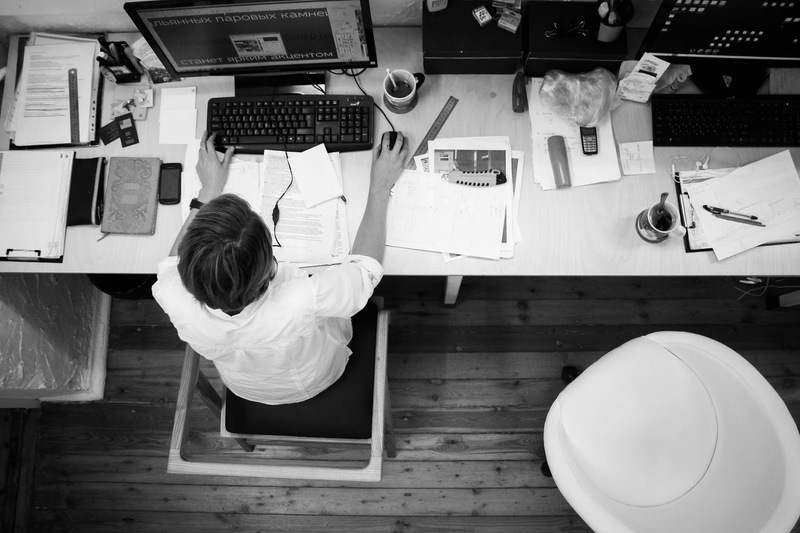 No one enjoys every facet of what he/she does at work, I guess, but our attitude toward what we do makes a big difference. I've recently seen a video of a song popular many decades ago, and it set me thinking. Do we take pride in our work? 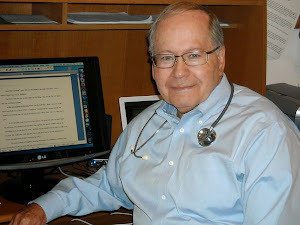 As a physician, I took pride in caring for a spectrum of illness. Some of the things I did were sort of mundane (such as cleaning wax impactions from ears) while others were literally a matter of life and death (stopping a nasal hemorrhage that could have been fatal). And when things changed to make it difficult for me to take pride in my profession, I eventually changed professions. (Then God opened yet another door to me, but that's a story for another time). What about you? Do you take pride in what you do, or is it just something to put groceries on the table and pay the rent? Watch this video with that in mind. Maybe it will be meaningful to you, maybe not. But it certainly made me think. I've forgotten how many books are published each year (and I don't want to stop right now to look it up), but sufficient to say that it's a lot. 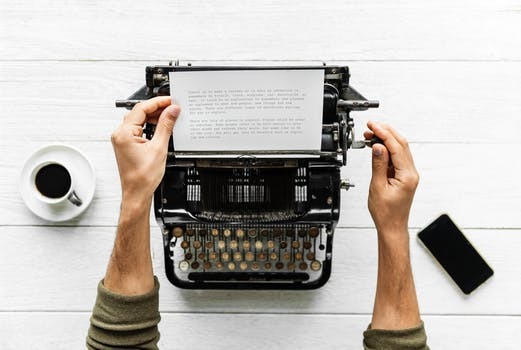 Despite all the various marketing suggestions, I've found that the best way to get the attention of a reader is to write the best book possible and then depend on word-of-mouth advertising. That's why reviews are so critical to authors. Here are samples from the early reviews for my novel, Guarded Prognosis. I hope those of you who've bought it found it worthwhile reading. If so, a review is always welcome. Thanks, all. And to those who haven't read it yet, I hope you enjoy it. 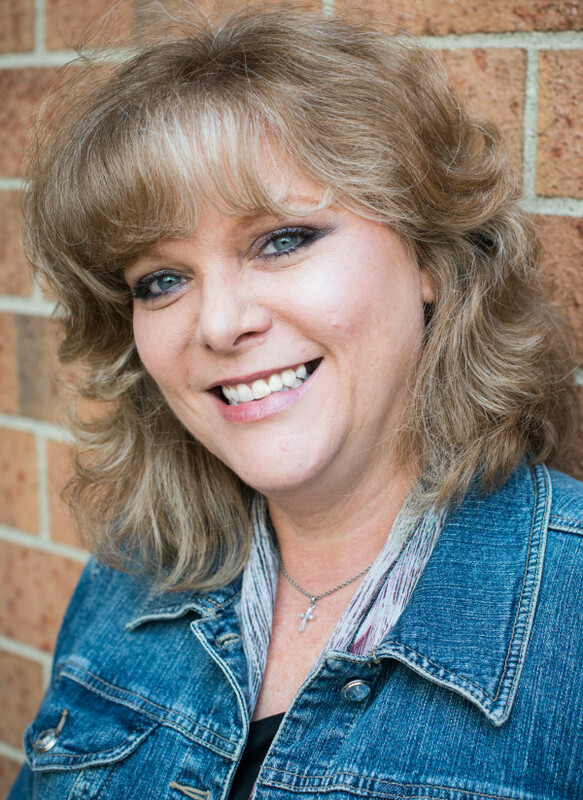 Meanwhile, check out my interviews (including a few opportunities to win a copy of Guarded Prognosis) on Seekerville and the blog of Lena Nelson Dooley. And thanks for the chance to post on Beckie By The Book's blog and for the nice words of published author, Patricia Bradley, in her review. Tweet with a single click. 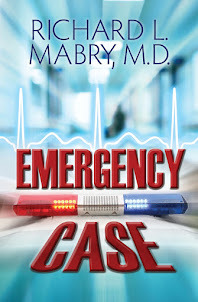 "Early reviews are in for Richard Mabry's latest novel, Guarded Prognosis." 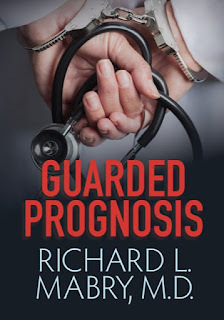 After all the things I've written about (and many of the things that didn't get told in this space), today is the "official" launch day for my next novel, Guarded Prognosis. I'll be doing several interviews, giving away copies of the book, and in general find myself occupied with all the things that happen at the time of a book release. Wish me luck. 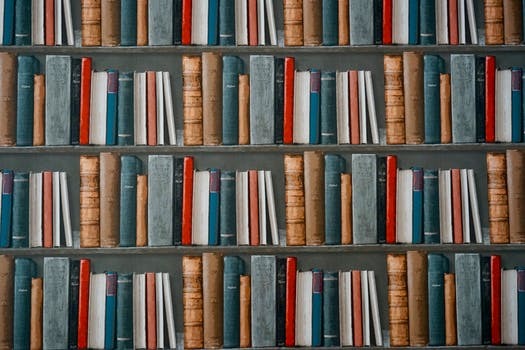 Scheduled interviews for this week include Seekerville and Lena Dooley blog, Beckie by the Book and Patricia Bradley. And stay tuned, because there are more. Hope you find them interesting, and good luck on winning the book. If you've already ordered it and you're chosen a winner, I'll send you an Amazon gift card for $10. Fair enough? See you Friday (if I survive). Tweet with a single click. "Book launch day for Dr. Richard Mabry's latest novel, Guarded Prognosis." I'm just a few days from the release of my twelfth novel, Guarded Prognosis. Along with the four novellas, that's sixteen works of medical fiction published over my name--a situation I couldn't have dreamed of (or even desired) a decade ago. You might think that by now the process will be old hat, but that's not the case. Each time brings thoughts of, "Will they like it?" and "Surely, this one isn't as good as some of my others." But we'll see. This is the second full-length novel I've released via agent-assisted publication. I've used this same publishing process for all four of my novellas. One thing I've found during this process is that the marketing/publicity process never gets easier. There'll certainly be one instance when I don't see the guest post I prepared for a blogger. There may be a mix-up on dates for an appearance. 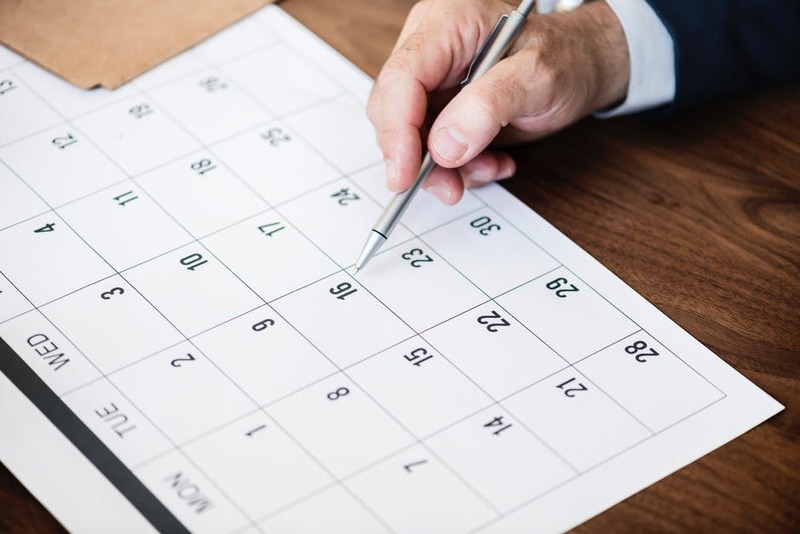 All the scheduled blog posts and giveaways sometimes come at the same time, despite careful attention to dates on my part. It never goes smoothly. But these same kinds of problems occurred when I released a book by a traditional publisher. It just goes with the territory. Anyway, come back next week and see if I've survived this launch. And thanks for sticking with me. Tweet with a single click. "Publicity for a book launch doesn't get any easier, no matter how many books you've had published." We're about half-way through "meteorologic" summer--June, July, August--and the comments are flowing. Where ever you are in our great land, chances are that you've already noticed. It's warm. Look at the calendar to see why. I can never get over the reactions of people who seem amazed when Texas is covered by hot weather about this time of year. I can see those people who go to various parts of the country where they can enjoy a relatively cool climate, but c'mon folks, this is Texas. It's hot in the summer. It's cold in the winter. And if you don't like the weather, follow Mark Twain's advice--just wait a bit and it will change. How about you? How's your summer going? And, as the saying goes, "Hot enough for you?" Tomorrow is July 4, the day we celebrate the independence of this great nation. On July 4, 1776, the thirteen colonies marked the signing of the Declaration of Independence, declaring themselves free from the British Empire. This is a day usually associated with with fireworks, parades, barbecues, picnics, concerts, family reunions, and various political speeches and ceremonies. I suggest that, at some point, we pause and consider what has gone before. The framers of our documents of freedom--the Declaration of Independence and the Constitution--didn't all agree. And sometimes, their discourse wasn't very civil. But as Benjamin Franklin put it, "We must indeed all hang together, or most assuredly, we shall all hang separately." Remember that these people put their lives, their fortunes, and their sacred honors on the line to help give us the independence we celebrate. This Independence Day, may we reflect on all that has gone before. What we now have is too precious to lose.